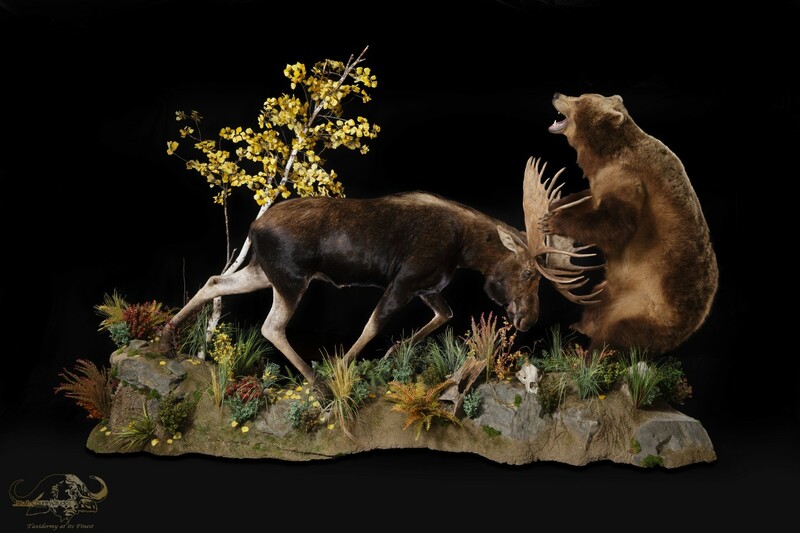 Brush Country Studios has been producing taxidermy for 33 years, and continues to produce beautiful one-of-a-kind work. The team at BCS has expanded to upwards of 25 talented artists and businessmen, who are enthusiastic about hunting and enjoy a good challenge. 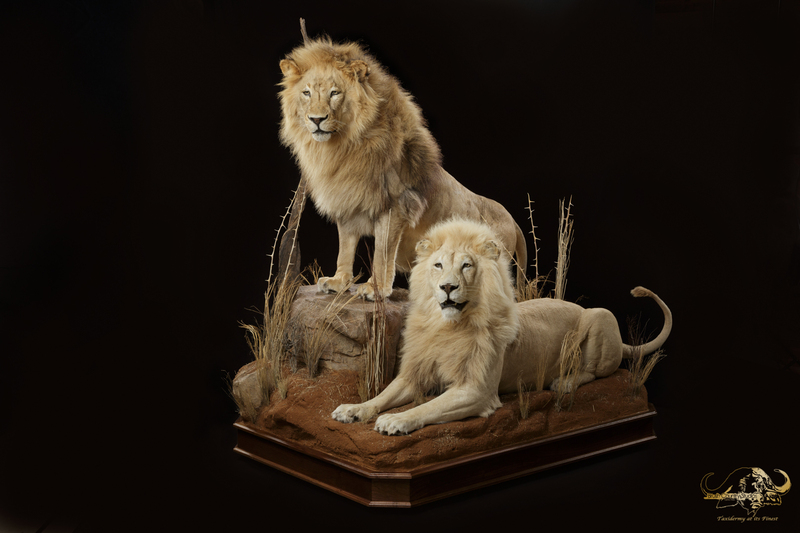 Along with offering European and shoulder mounts, Brush Country Studios specializes in custom life-size mounts accompanied by beautiful habitat displays. 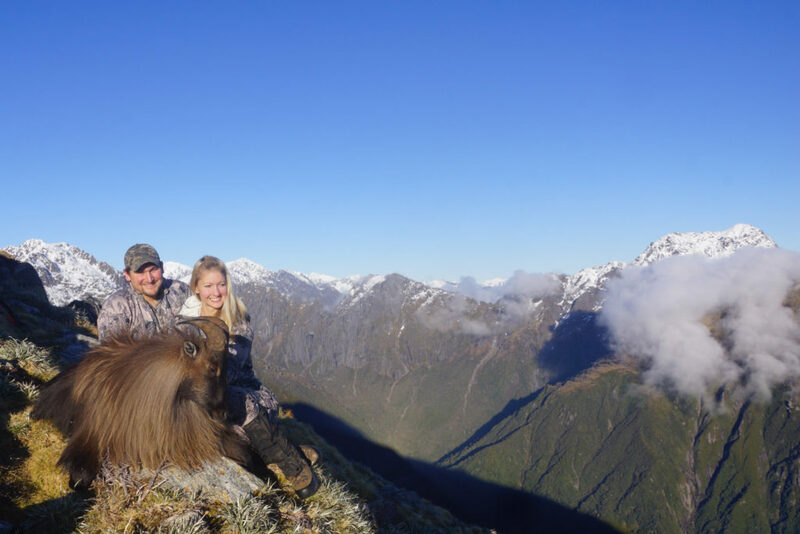 No project is too big or too small: whether you would like a shoulder whitetail mount, or your entire New Zealand collection displayed on one base, BCS will produce a beautiful product. The team at Brush Country Studios is not limited by available forms. On the contrary, they take pride in handcrafting and altering forms to the correct size, and posing them according to your desires. 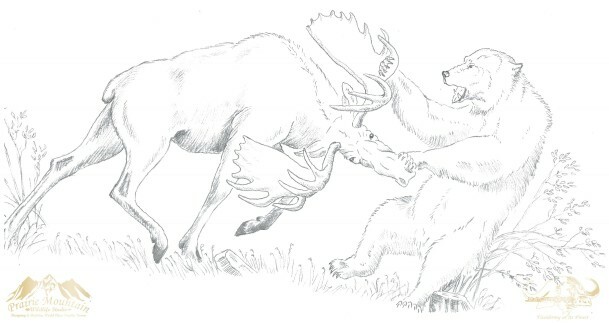 To get a visual of different pose ideas and to ensure you get exactly what you want, BCS can provide conceptual drawings allowing you to have peace of mind, as you will have a representation of the finished product. 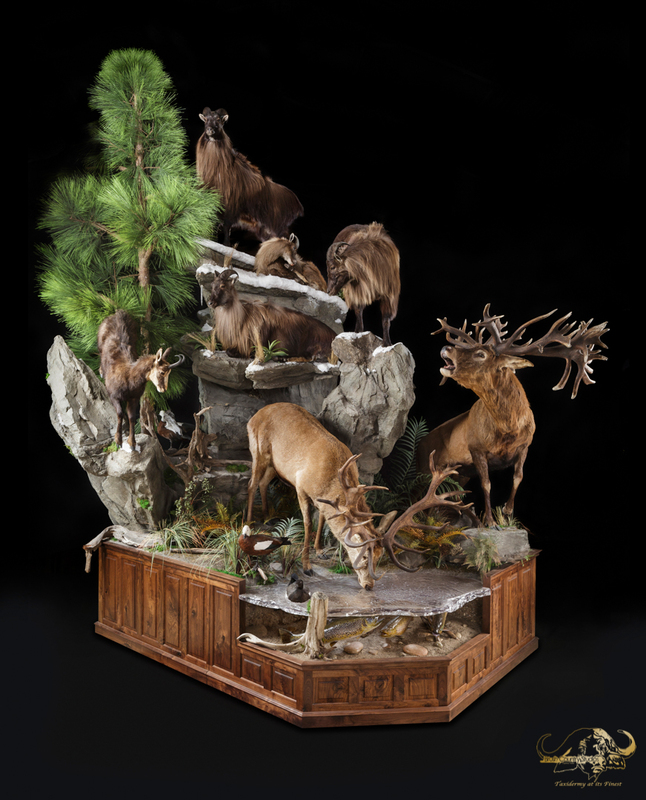 highly-skilled taxidermy care for your trophies, and a team of visionaries creating magnificent habitats and murals to display all your hunting accomplishments in natural scenery. As you continue to hunt, Brush Country Studios will keep in mind your future hunting goals to incorporate into your trophy room flawlessly.